1. The technical parameter above namely is the result of sensitivity by detecting only the test sample on the belt. The sensitivity would be affected according to the products being detected, working condition and also the different positions the metal mixed with. 2. 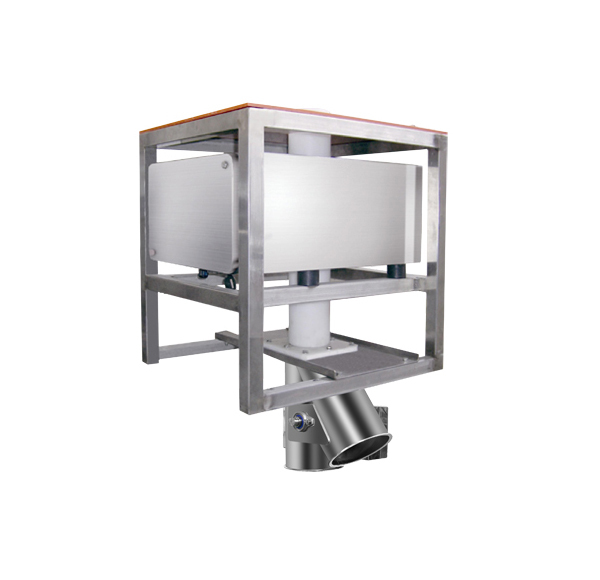 Detecting capacity per hour is related with product weight, the value of the table is according to the density of water (1000kg /m3). 3. Requirements for different sizes by customers can be fulfilled.